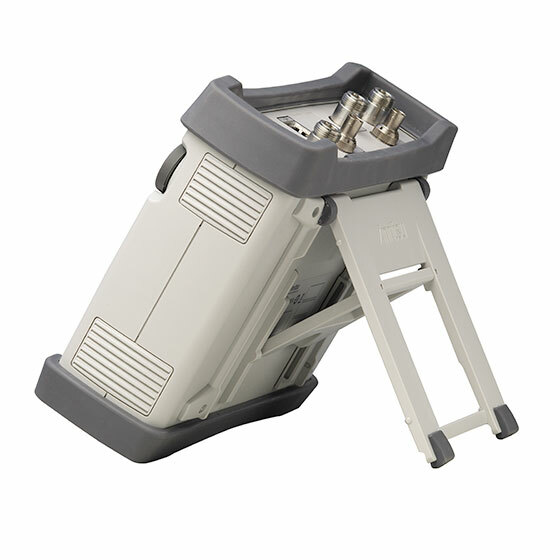 Modern RF/Microwave systems increasingly are pushing their performance to the limits of technology. Designers write tighter specifications on components and define more rigid signal parameters. All of which leaves Field Maintenance Personnel scrambling to find more accurate and yet affordable handheld test equipment. 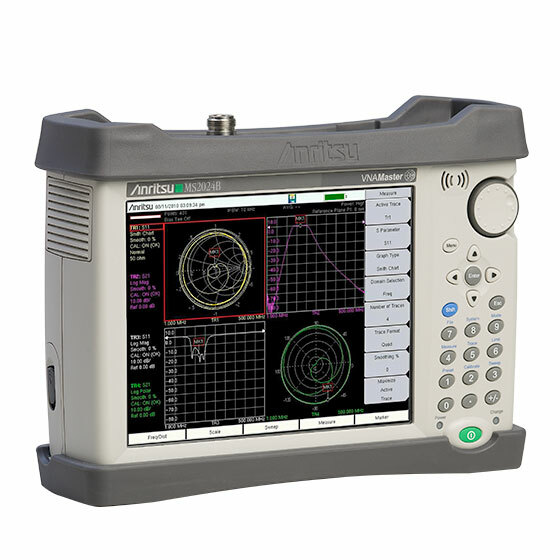 Anritsu introduces industry's most affordable, yet comprehensive solution, the MS2024B VNA Master (500 kHz to 4 GHz). 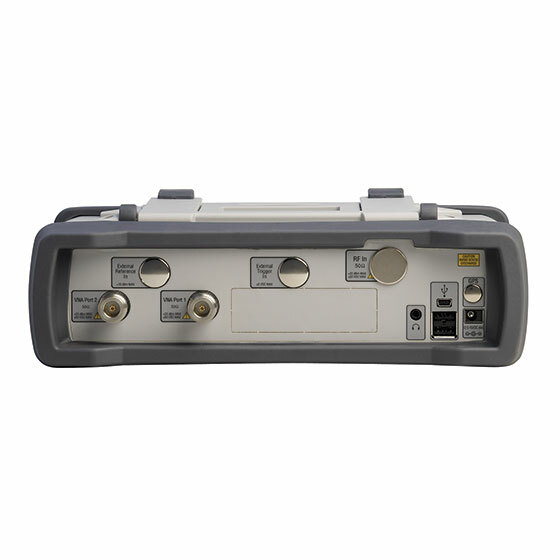 It's a Vector Network Analyzer, it's a Power Meter and it's a Vector Voltmeter.It's tempting to think of the VNA Master as the "Swiss Army Knife of S-Parameters". But that would be wrong because while a SAK does many different functions, it doesn't do any one very well. Whereas the VNA Master does many measurements very well. 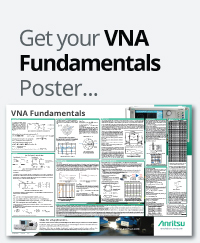 Error-corrected VNA technology brings modern accuracy to the field S-parameters, external power sensors measure transmit power accurately and the Vector Voltmeter option matches cable phase with great precision. RF engineers and technicians in the field provide installation and maintenance support for aerospace, defense, and general purpose communication systems around the world. These might typically include radars on Navy ships, communications on Army vehicles, flight-line test on Air Force and commercial jets. They support VHF Omni-directional Range (VOR) antennas in radio navigational systems globally. They will be routinely faced with a wide variety of system elements that can cause failures in the overall system: antennas, cables, filters, multiplexers, amplifiers, isolators, circulators, switches, and other sophisticated elements. The VNA Master, with its new touch-screen display provides the best intuitive measurement control in field diagnostic conditions. 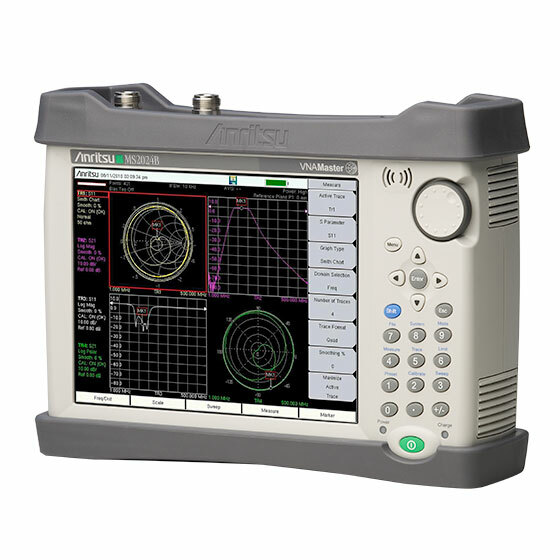 VNA Master, now with standard distance domain (requires firmware version 1.20 or greater), also serves in applications such as the problem of fault location in aircraft and shipboard wire cable bundles that snake through bulkheads and compartments.